Over the past decade or so, sunflower has proven itself to be a competitive main crop when cultivated with other major crops. The arrival of high-yield sunflower hybrids on the South African market has changed the landscape in the sunflower industry somewhat. Producers are more convinced of sunflower’s value as a main crop as opposed to the catching crop that it used to be. This approach is further enhanced by a hybrid that has proven itself to be one of the hybrid’s on the South African sunflower market with the highest long-term average yields. This is, of course, the ever popular AGSUN 8251. Over the last decade sunflower producers in South Africa were spoilt with this sunflower hybrid which is not only in a class of its own when it comes to yield stability, but which also affords peace of mind in respect of disease tolerance. Known as a sunflower hybrid with broad genetic potential, AGSUN 8251 performs exceptionally well during dry seasons and also performs exceptionally well during very wet seasons. Agsun 8251 also performs exceptionally well in a few other African countries. AGSUN 8251 is one of but a few sunflower hybrids on the South Africa market containing the unique ‘stay green’ gene. This gene causes the stem of the plant to remain green despite the plant being almost ready for harvesting. The green stem limits infection by certain stem diseases, therefore increasing the standability of the hybrid compared to other sunflower hybrids and ensures good yields despite harsh production conditions. AGSUN 8251 is also one of the top performing cultivars in the national cultivar trials. Over the past years this cultivar regularly emerged as the winner in these trials. AGSUN 8251 is undoubtedly a leader in the sunflower market, as proven by its long term average yield of 2,20 ton/ha over twelve seasons as opposed to a 1,96 ton/ha trial average across all entrants in the trials. During the evaluation of all commercially available sunflower hybrids on the market, the findings indicated that the top sunflower hybrids all have two factors in common: excellent disease resistance and yield stability. Long-term yield stability should be the producer’s main consideration when choosing a cultivar. AGSUN 8251 has been impressing farmers for many years with its high yields and disease tolerance and adaptability over a wide range of climates. No wonder then that AGSUN 8251 can confidently be referred to as the all-in-one cultivar. This is but one of a number of high-yield potential sunflower hybrids in Agricol’s AGSUN sunflower range. 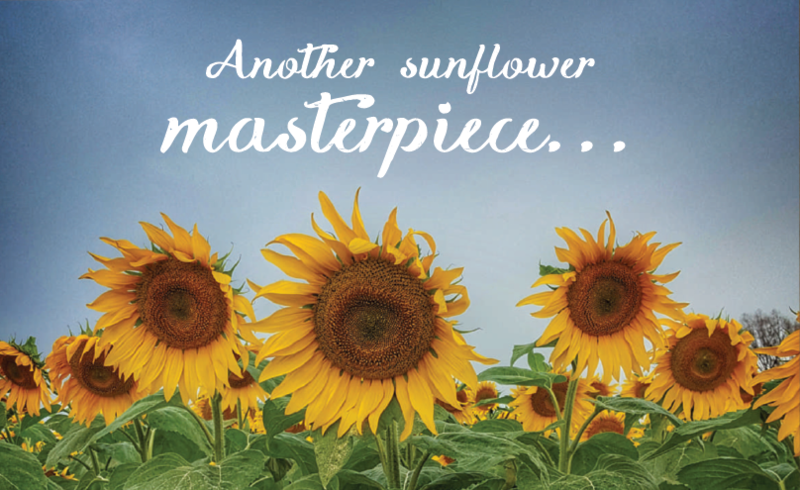 With yield as its benchmark, Agricol’s AGSUN sunflower range gives sunflower producers real peace of mind. Joubert Swanepoel is an agronomist at Agricol (Pty.) Ltd.